These are 64 magical multi-colored snowflakes falling from a dark moving cloud and lying on the ground. As in the old tale. 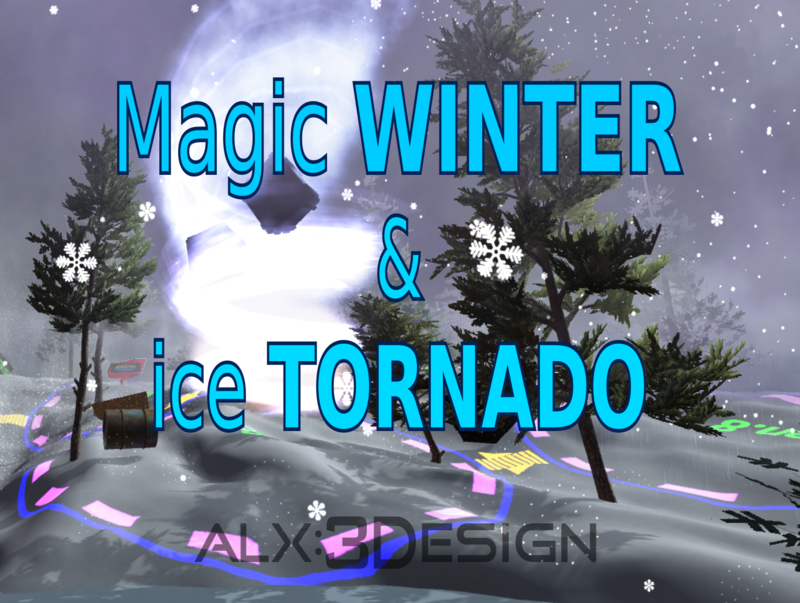 This asset is the 9th snow generator from my asset "Magic Winter VFX"
This version has small improvements.